“Given the confidential nature of this matter, at this point in our process we can only confirm that the company has received detailed proposals from multiple parties in different continents which are now being evaluated by the company and its advisors," he wrote. 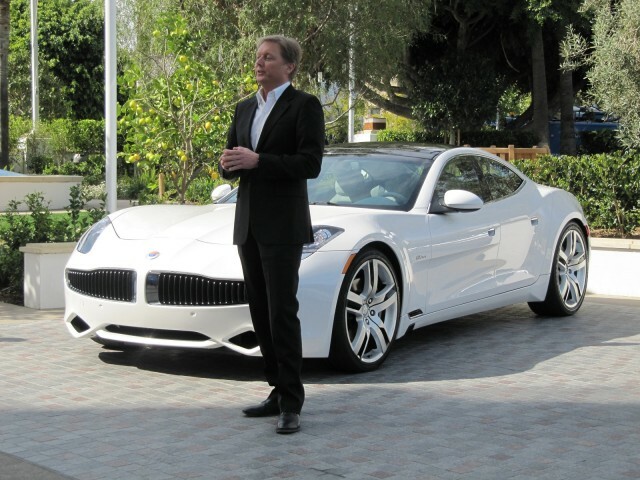 Anaheim, CA, USA, March 13, 2013: Fisker Automotive announced today the resignation of its Executive Chairman, Henrik Fisker. The Company recognizes and thanks Mr. Fisker for his service and many contributions as Fisker Automotive has progressed from start-up to a fully-fledged global automotive company.